Next gen technologies like Cloud, AI, IoT blockchain are vital for the organizations growth, Companies already advancing their business with these technology but what about organizations security from advanced hi-tech cyber threats. 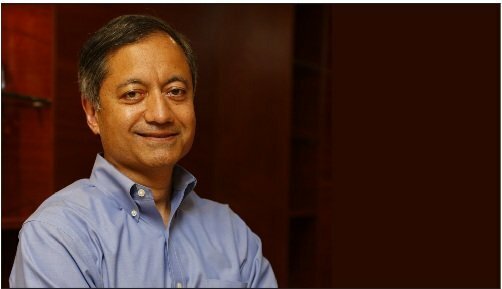 Trend Micro global group CFO, Mahendra Negi shares security advice for Indian organizations. In 2018, Trend Micro witnessed robust growth across its enterprise business in India. Currently, Trend Micro, with many of the customers adopting its hybrid cloud security solutions for server and data center protection. Trend Micro’s customers in India include the top five IT and IT enabled services (ITeS) companies; the top seven energy companies; and all three private telcos.